What started out as the search for a killer very quickly becomes something so much more. 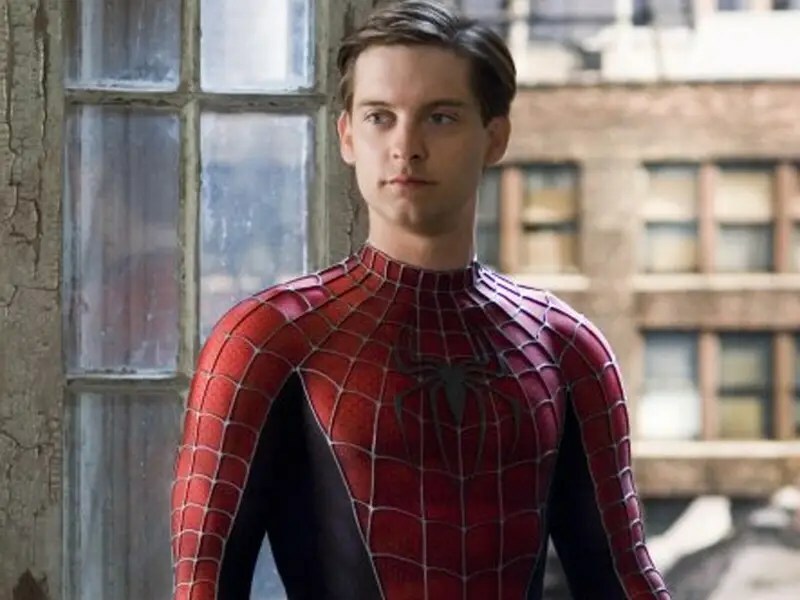 In a unique story alongside the events of the second film, Spider-Man discovers he’s not the only one tracking down Manhattan’s criminals. The underworld has been turned upside down with a one man campaign of violence and murder that is has captured the city in an iron grip of fear. Villains from the film as well as fan-favorite, classic Marvel characters are woven together in a twisted web of adrenaline-fueled, freeroaming, web-slinging action that puts players on a collision course with an evil far beyond Spider-Man’s reckoning.